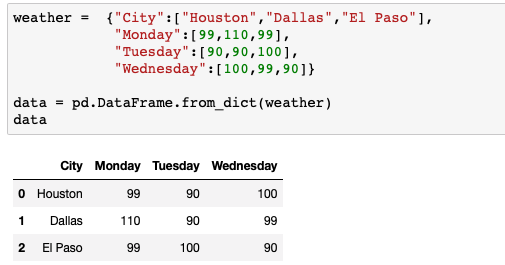 If you have data that would fit into rows of a Dataframe then use these methods. If you have data that would fit into columns in a DataFrame then use this method. If you have data that would fit into rows use this method.